New Bremen, Minnesota, 1961. It was a time of innocence and hope for a country with a new, young president. But for thirteen-year-old Frank Drum it was a grim summer in which death visited frequently and assumed many forms. Accident. Nature. Suicide. Murder. 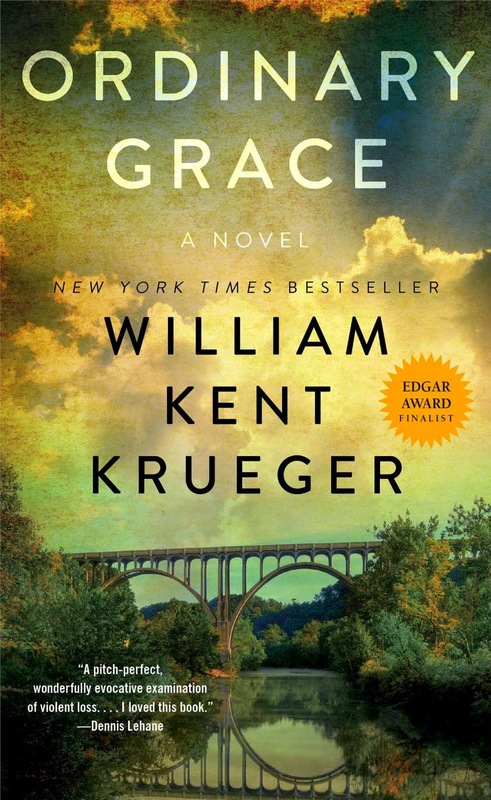 Told from Frank’s perspective forty years after that fateful summer, Ordinary Grace is a brilliantly moving account of a boy standing at the door of his young manhood, trying to understand a world that seems to be falling apart around him. It is an unforgettable novel about discovering the terrible price of wisdom and the enduring grace of God. New York Times Bestseller and winner of the 2014 Edgar Award for Best Novel.